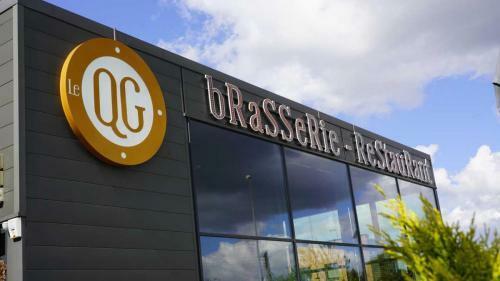 your gourmet break at any time! 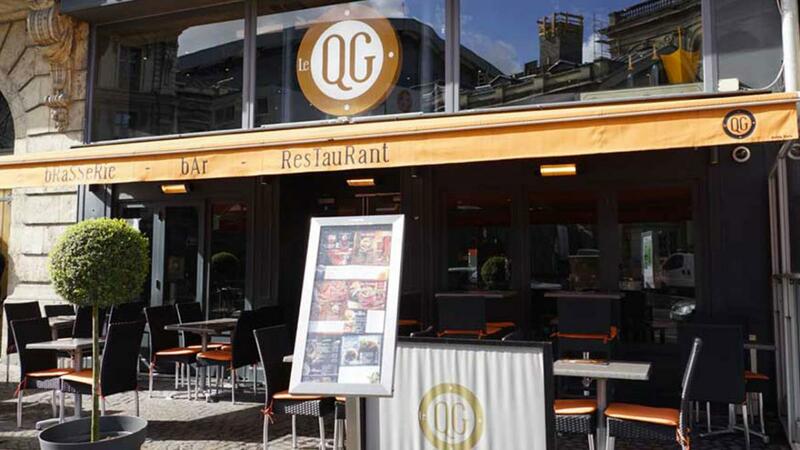 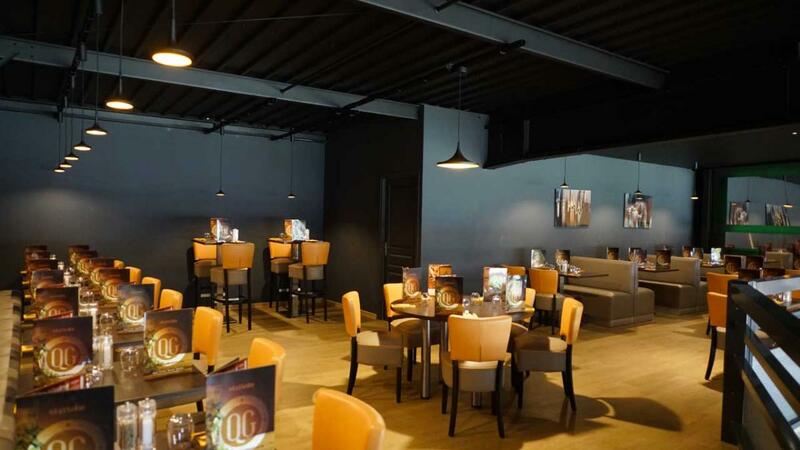 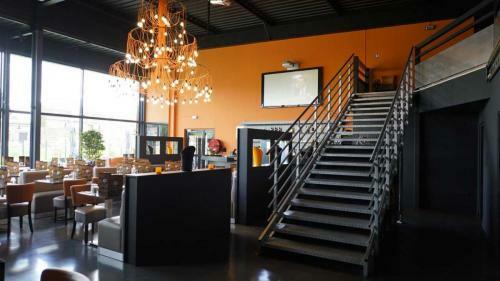 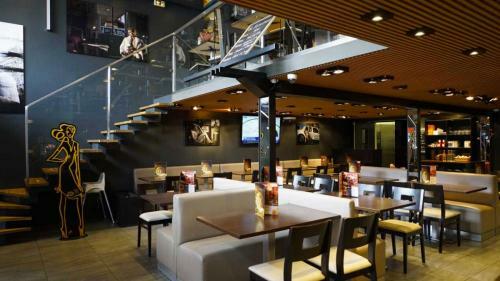 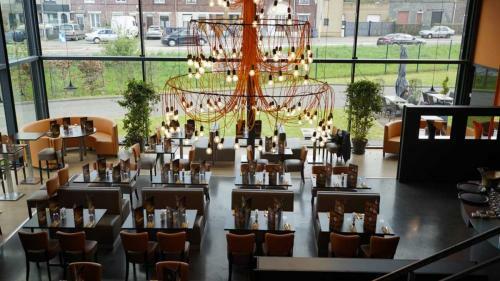 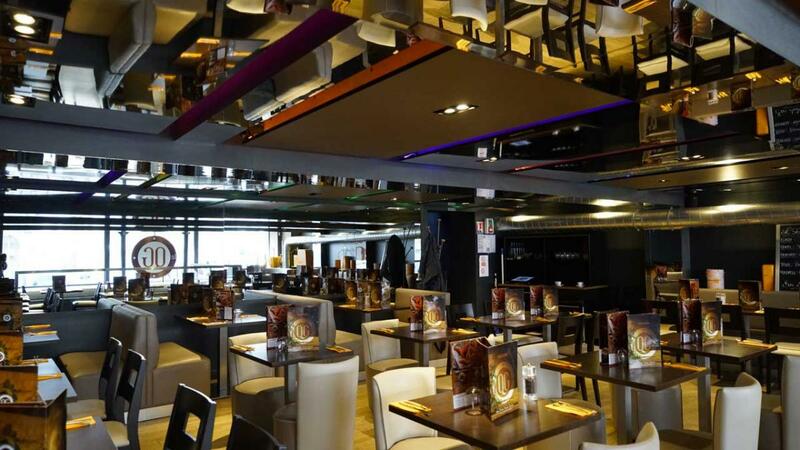 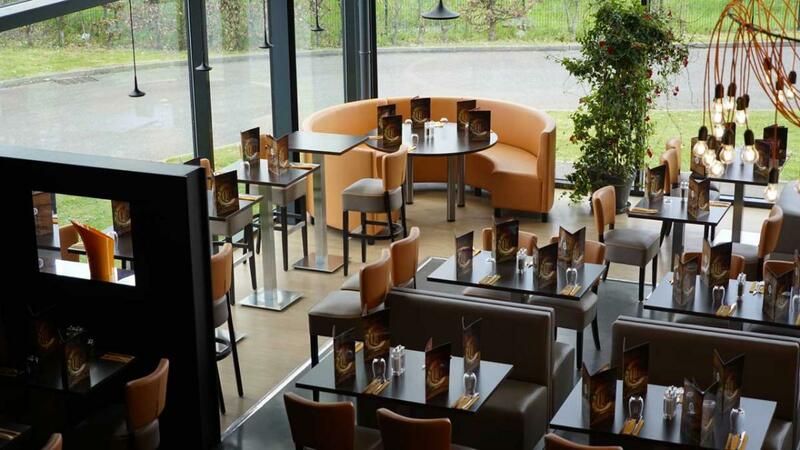 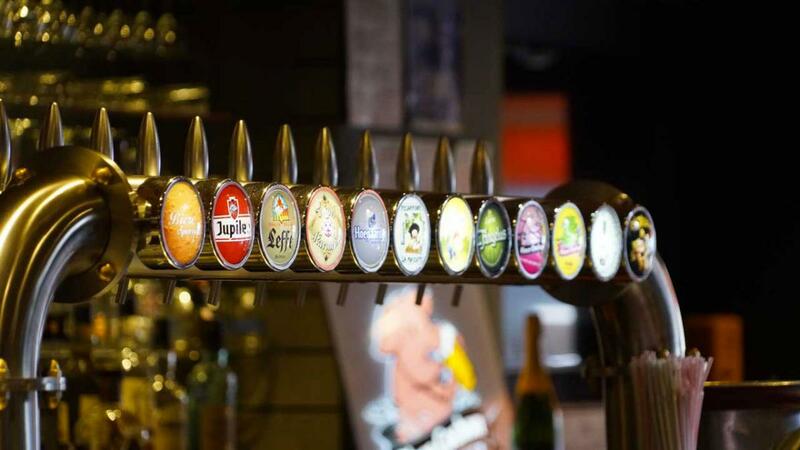 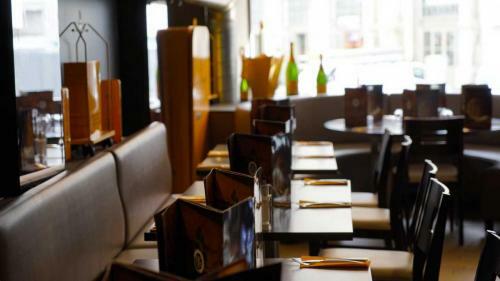 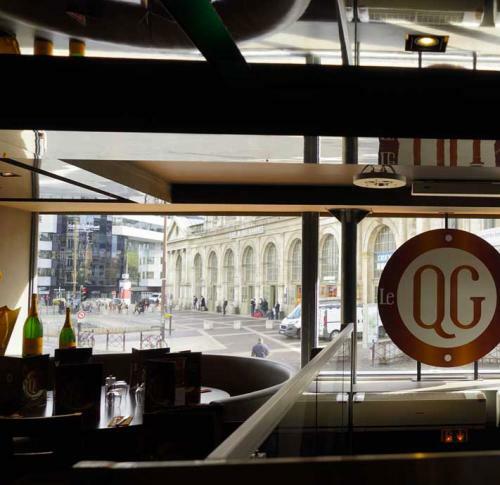 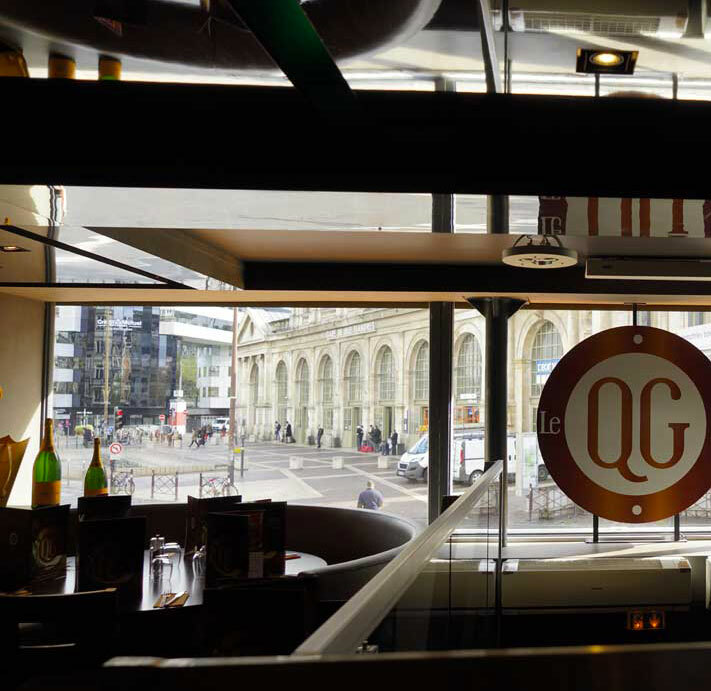 Located in front of the Lille-Flandres railway station, at a stone’s throw from the Euralille shopping center and in the heart of the city, Le QG welcomes you in a privileged decor for lunch, dinner, or just for a drink. 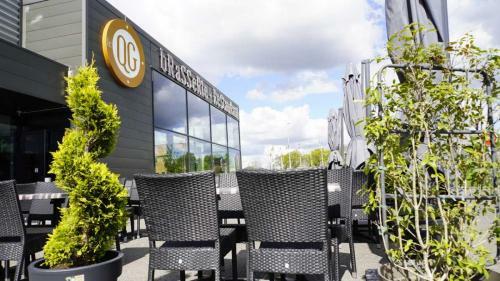 Located opposite the metropolis’ golf course, 2 minutes away from the Parc de la Haute Borne, the Grand Stade and the north highway, Le QG welcomes you in a privileged decor at lunchtime.